Wonder what it would be like to go from being a successful traditionally published author to being self-published? 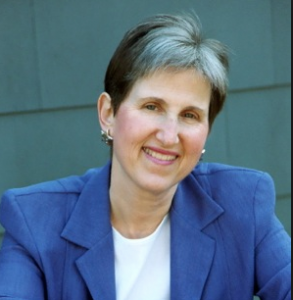 Listen to Helen Osborne as she shares her experience and tips to help you make that transition as painless as possible. 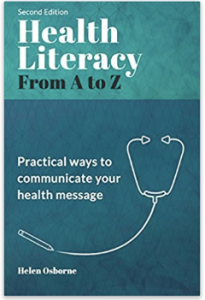 Helen is a sought-after speaker and workshop leader, training professionals worldwide about what health literacy is and why it matters and ways to help. Here’s how to contact Helen to find out more about her services.